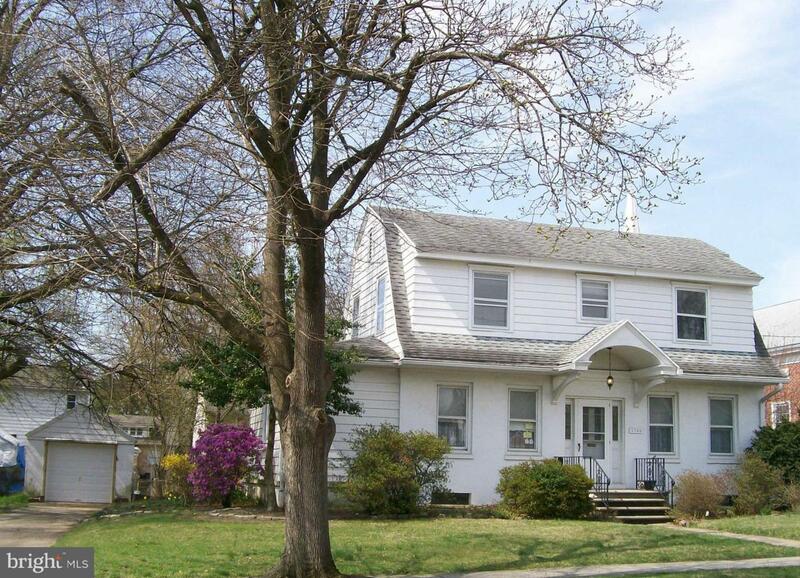 Charming Old World Dutch Colonial single detached home, three bedrooms 1 1/2 baths. All of the old world charm remains intact in this home. Hardwood floors are throughout, along with original doors, trim and moldings, built in shelves around the wood burning fireplace in the living room. Antique chandeliers and light fixtures throughout the home. 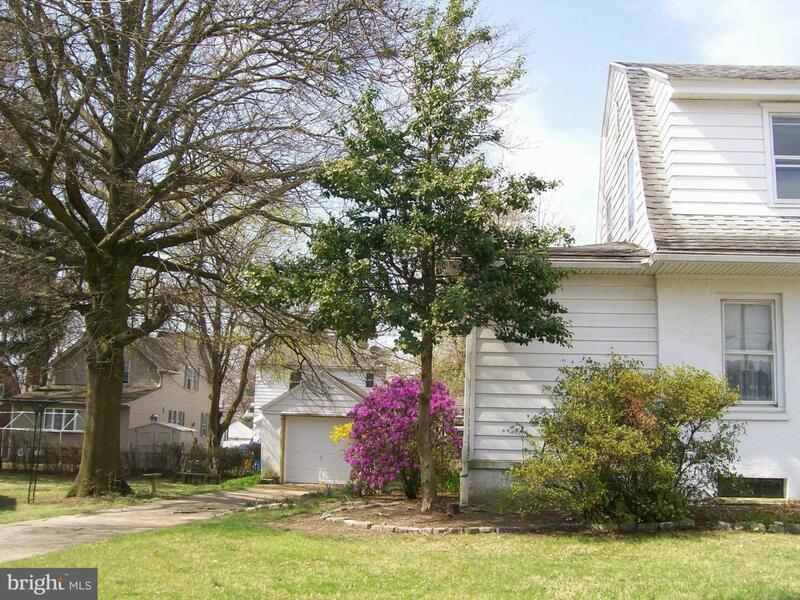 There is a detached one car garage and it is on a large lot. Garage being sold in "as is" condition. Walk in cedar lined closet on the second floor along with pull down access panel to the attic. Three bedrooms and a full bath complete the second floor. Two car plus parking on the drive way, as well as off street parking. 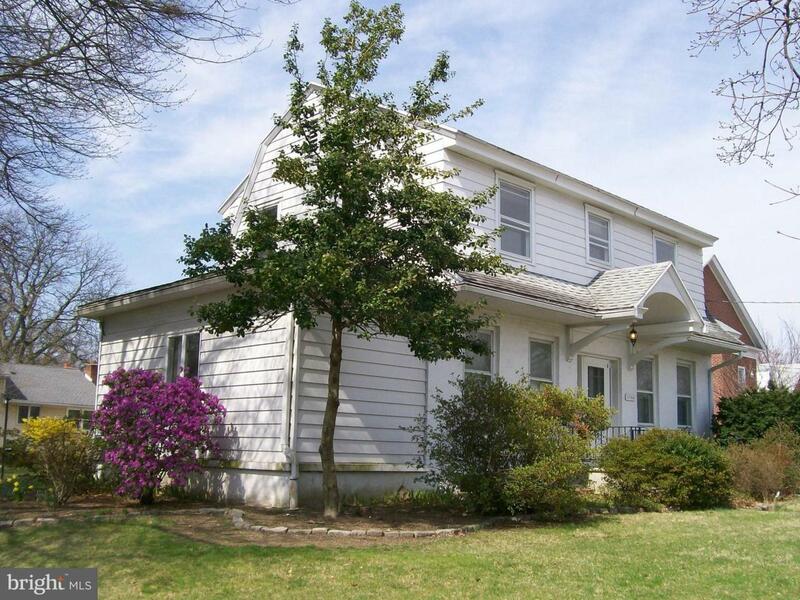 It is within walking distance to a local elementary school. Needs updating and attention to the cosmetic aspects of the home, but can be lived in while upgrades are being made. 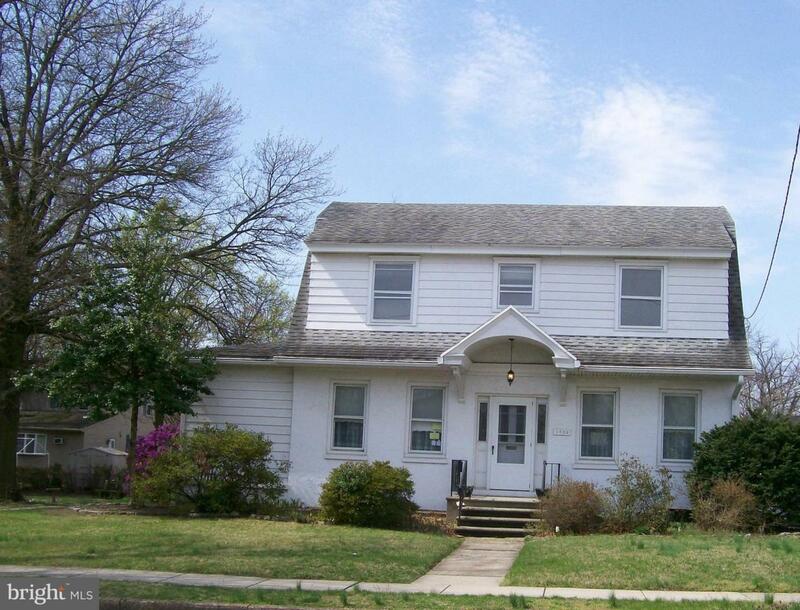 Owner to provide CO. Not a foreclosure, REO, or short sale. Do come by and take a look, this house is looking for you to save its charm and then make an offer! Ask about special financing for qualified buyers 5% down and 3% interest rate, no PMI and $10,000 grant from the state of New Jersey, also for those that qualify. Owner offering a $10,000 credit for decorating.